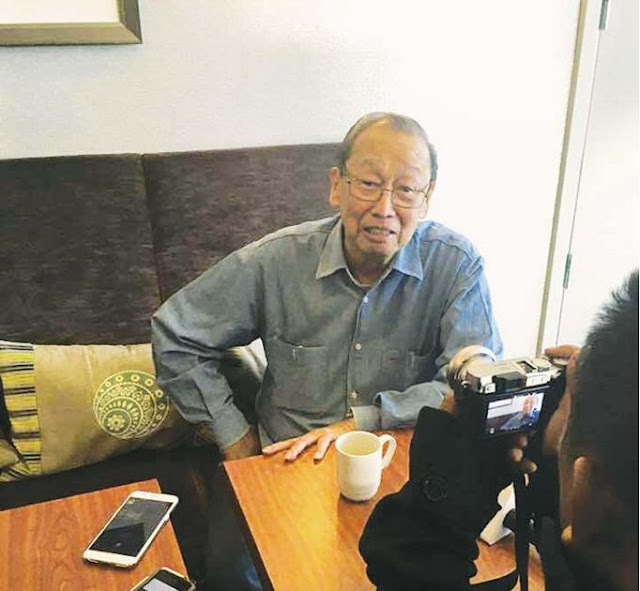 Amidst the controversy and accusations of CPP-NPA founder Joma Sison to President Duterte, Esperon confirmed that the old man in Netherlands is sick and dying. 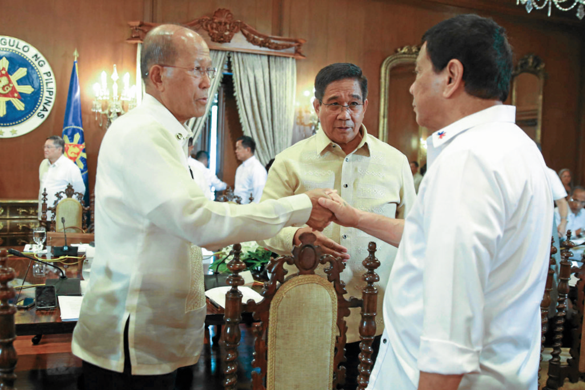 Until now peace talks between the NPA's and government are still postponed but just recently, National Security Adviser Hermogenes Esperon Jr. said that they are still looking forward for the future negotiations. For the mean time President Rodrigo Duterte wanted to review the provision of agreement with the CPP-NPA-NDF as they found out that it seems they are using them for their own agenda against the government. “As of now, the peace talks are terminated but we are not closing the door for future negotiations, the reason why we are reviewing all these previous agreements forged in past peace negotiations,” Esperon said. Among the assentions being looked into are the Joint Security and Immunity Guarantee (JASIG), Hague Declaration and Comprehensive Agreement on Respect for Human Rights and International Humanitarian Law (CARHRIHL). The review of agreement is intended to investigate what could be advantageous to the administration and the people according to Esperon. 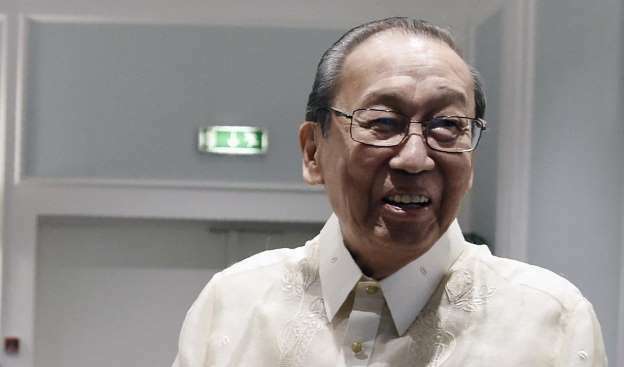 He also said that CARHRIHL supposed to help the civilians however, people are being hurt because of the attacks from the NPA, in which this is a clear violation stated from the agreement. 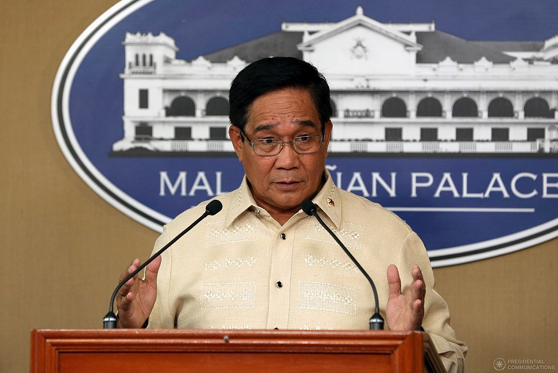 Aside from explaining what the administration needs to terminate the peace talk agreement for a while, Esperon also revealed that Communist Party of the Philippines (CPP) founding chairman Jose Ma. Sison is sick and dying. “Look at his face, isn’t he sick? That is expected, but let me not go into the details… but he is really ill,” Esperon said. Esperon also pointed out that with or without Sison around, the legislature is as yet applying all endeavors in accomplishing a serene settlement of the comrade revolt issue. And while the administration is still reviewing the agreement, the Armed Force of the Philippines is looking into localized peace talks with the NPA different areas of the country.